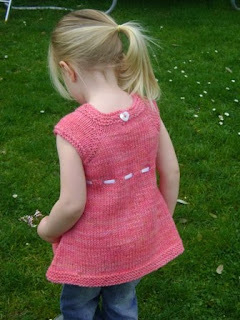 I knew when I saw Shannon Passmore release this pattern that I wanted to knit it straight away. 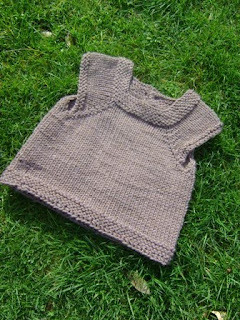 The Versa can be knit as a vest, tunic, dress or babydoll and is shaped to fit nicely around the torso. 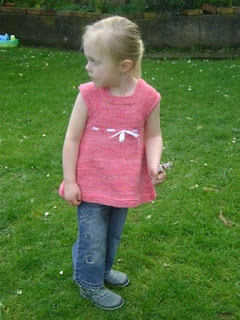 This of course can also be knit in girly colours! 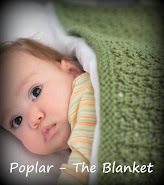 And have plans to knit a babydoll shortly, it's a great knit with lovely results. The Versa can be knit from NB up to a size 10 and is a very versatile piece of clothing - being able to worn on it's own or over a long or short sleeved top. 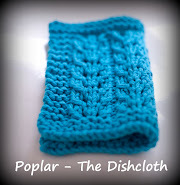 I am able to knit these for sale. 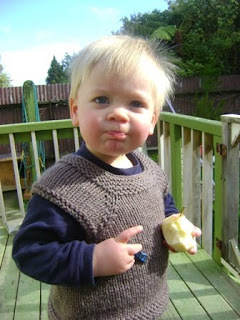 Contact me via email if you'd like to make an enquiry about getting a Versa of your choice custom knit for you.